Caring for children in family day care or group family day care program is a big responsibility. The health and safety of children in care is the highest priority for both the provider and for the New York State Office of Children and Family Services. Anyone wishing to become a Registered Family/Group Day Care provider must complete Health and Safety-Competencies for Becoming a Family Day Care Provider training before the registration/license will be issued. This training covers seven of the nine required topics, is competency based and may be applied toward the 15 hours of training that the provider is required to complete during the first six months of registration. 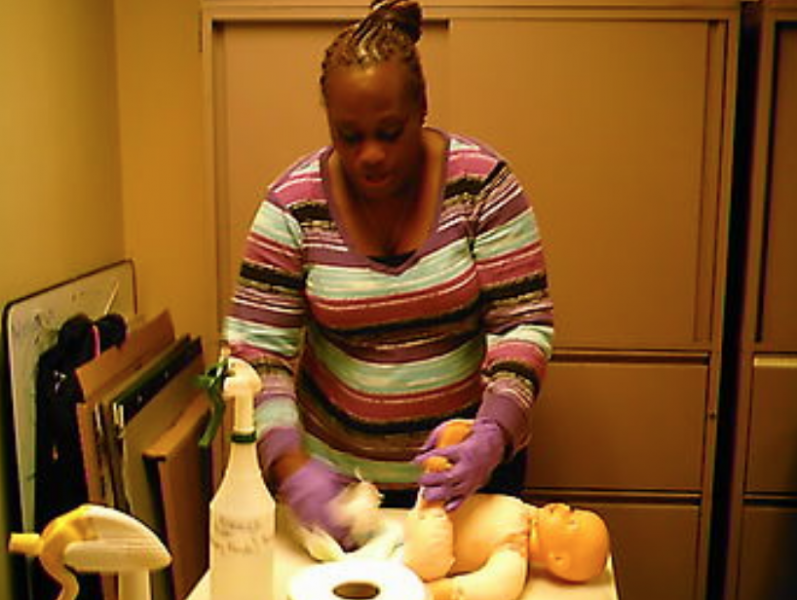 The Health and Safety-Competencies for Becoming a Family Day Care Provider is generally offered 4 times per year at Child Care Connections but the training can be completed in any county of New York State. There is a fee for the course; however, individuals can apply for a rebate up to $235 to offset the cost of this training.